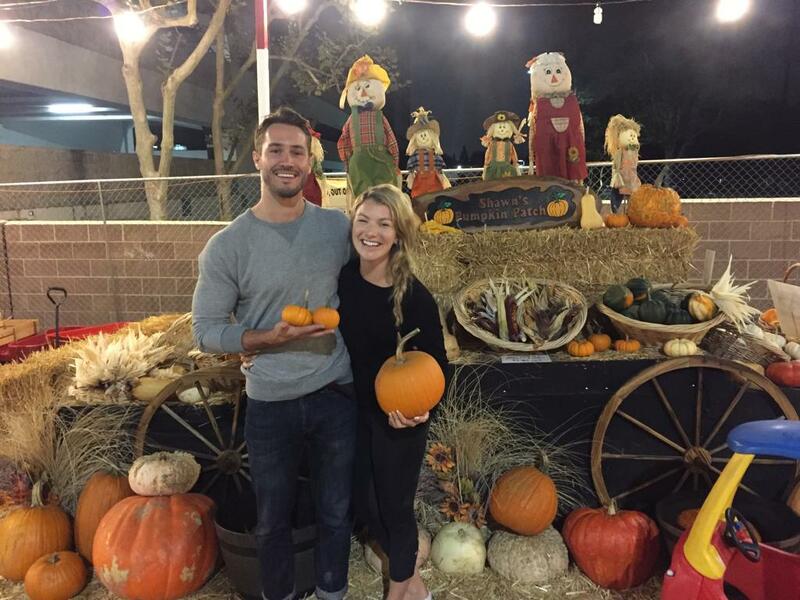 Shawn's Pumpkin Patch | A lot of fun things to do all in one great place! 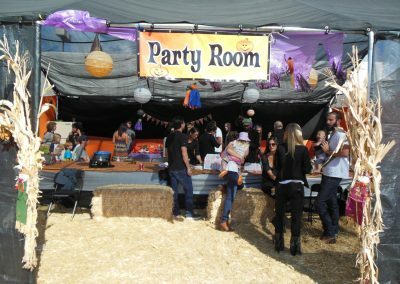 A lot of fun things to do all in one great place! 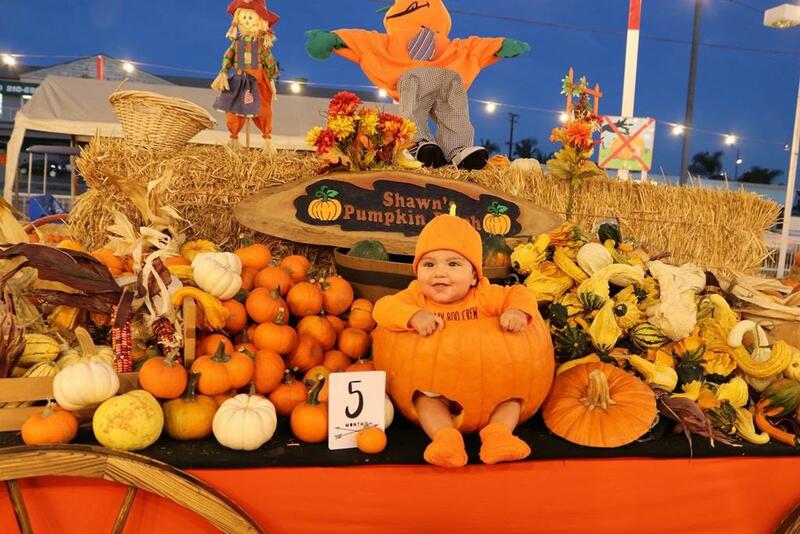 Hunting for that perfect, long stem, “chubby face” pumpkin? 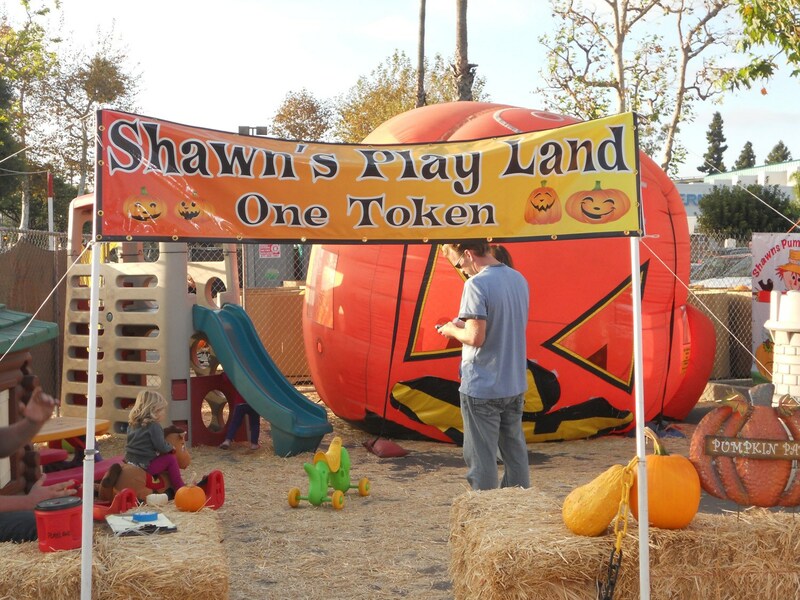 Come to Shawn’s Pumpkin Patch, right here in the middle of the city! 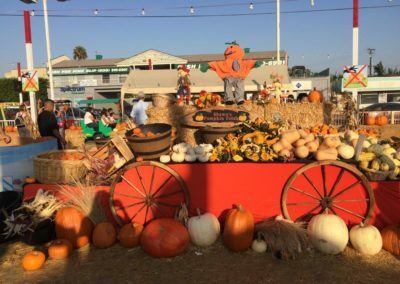 With lots of straw bales, corn stalks, mountains of pumpkins, gourds, and more, we’re sure to give you a little of the “country” feeling. 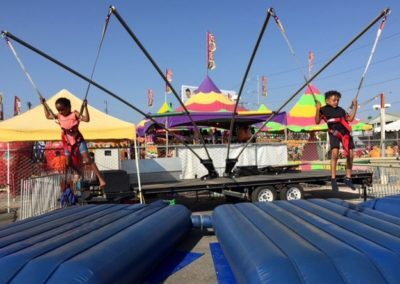 And for the young and restless, we have bounce houses, ponies, petting zoo, a ball house, train rides, obstacle courses, a straw maze, giant slides, kiddie rides , face painting and guaranteed fun for the whole family! 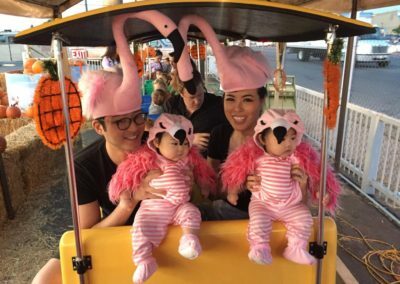 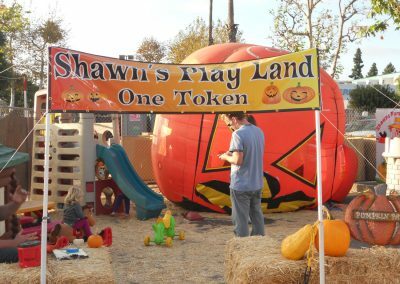 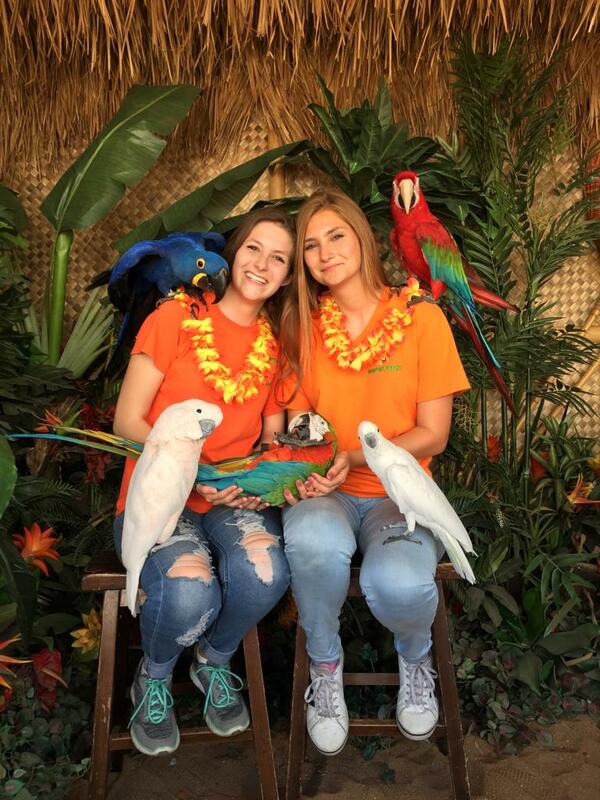 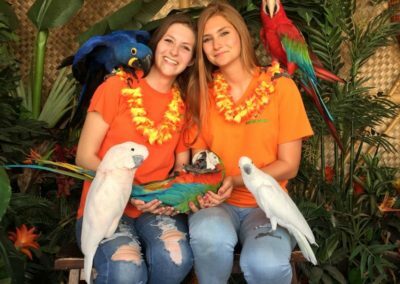 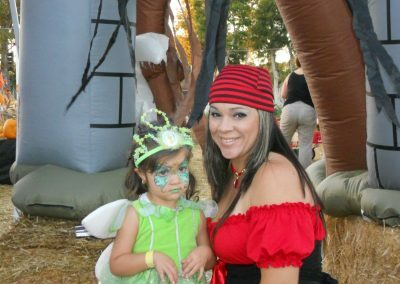 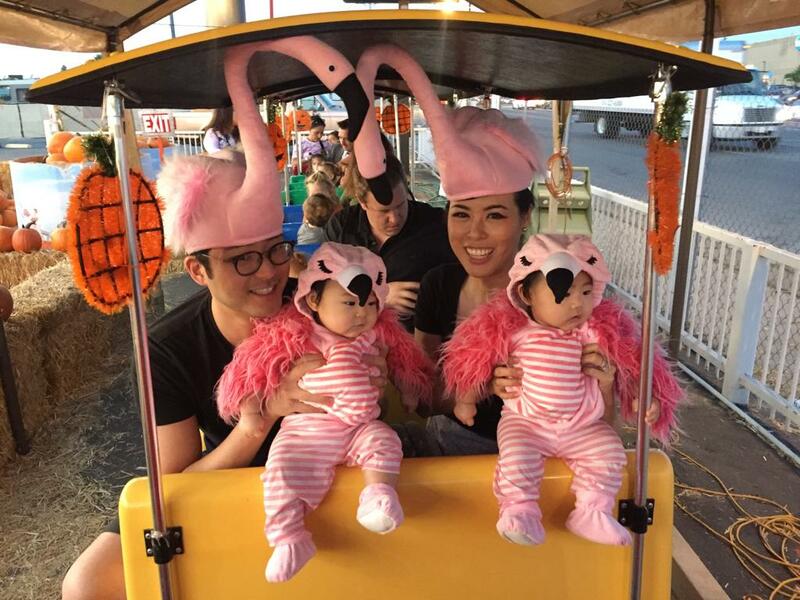 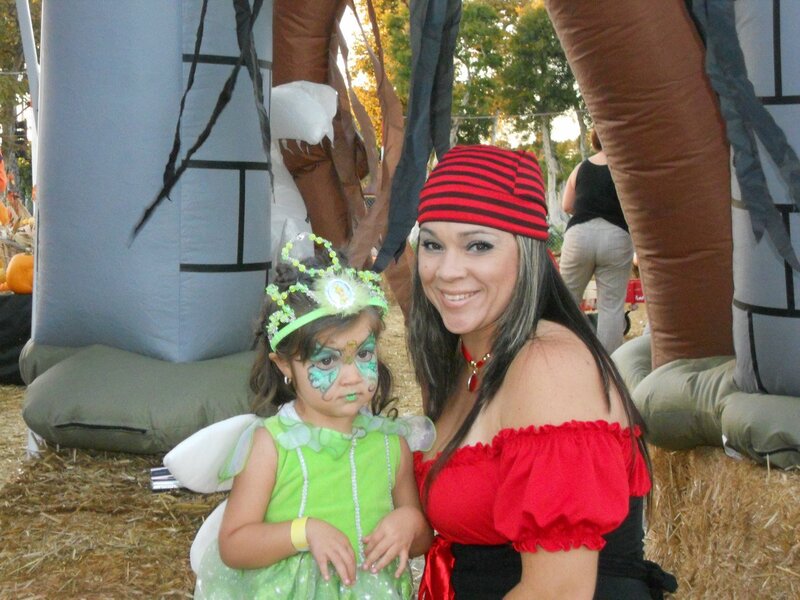 One of the largest pumpkin patches in the Los Angeles area, Shawn’s Pumpkin Patch encourages that kid-at-heart attitude while providing hundreds of beautiful and colorful pumpkins for carving or crafting. 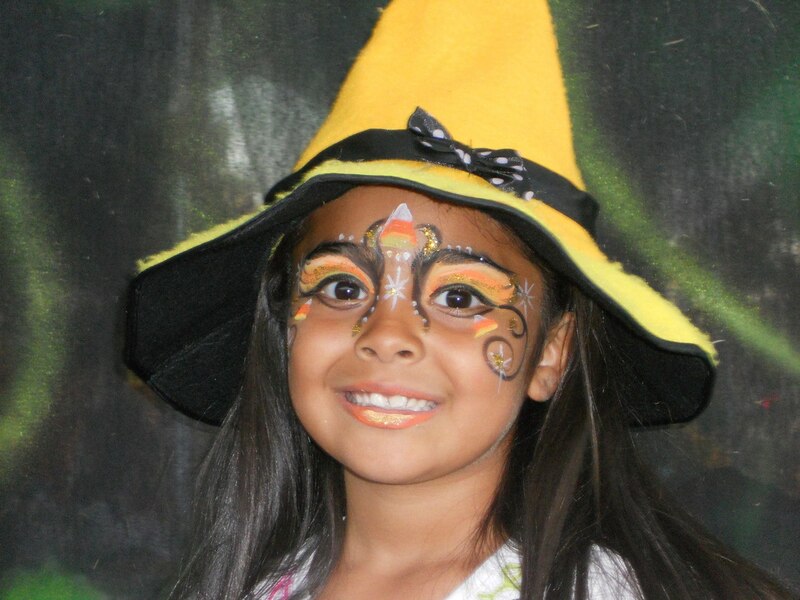 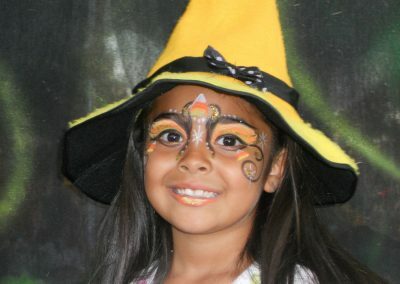 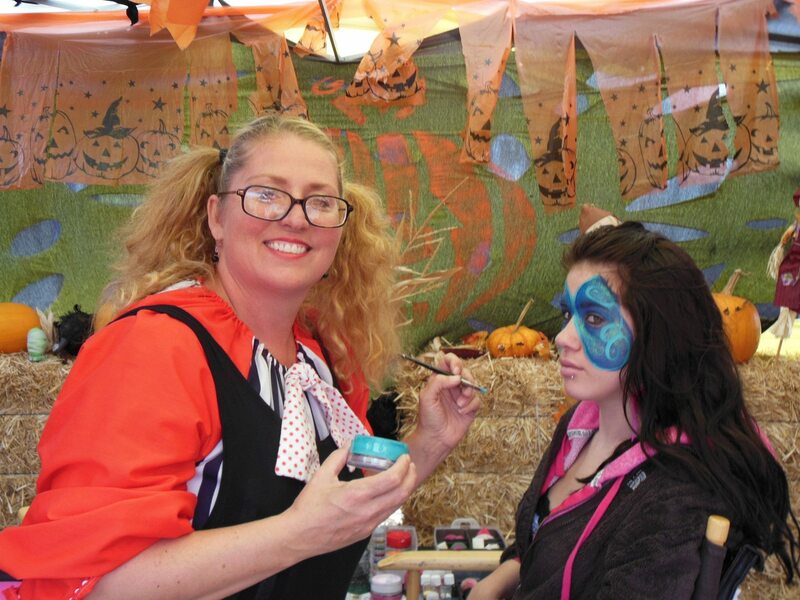 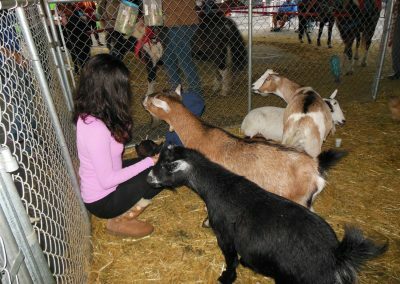 With ponies, petting zoo, carnival games, straw maze, face painting, food stands, there will be guaranteed fun for everyone. 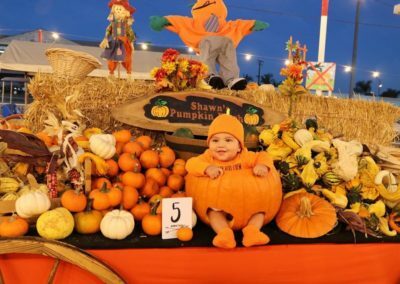 You might even get some cool photos of your kids in a great background… that’s it, if you get them to stay still long enough….. Best of all, admission is free and the pumpkins are affordably priced. 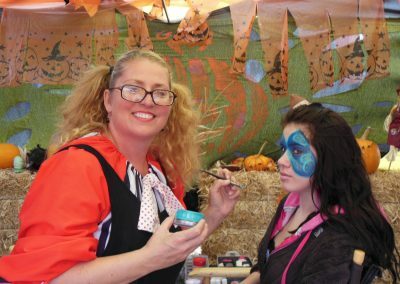 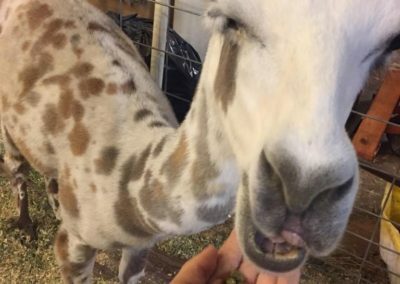 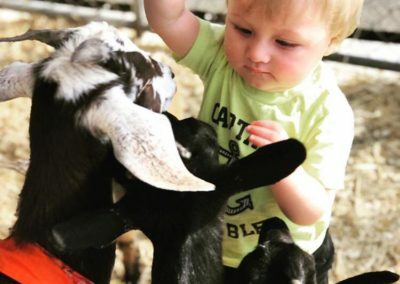 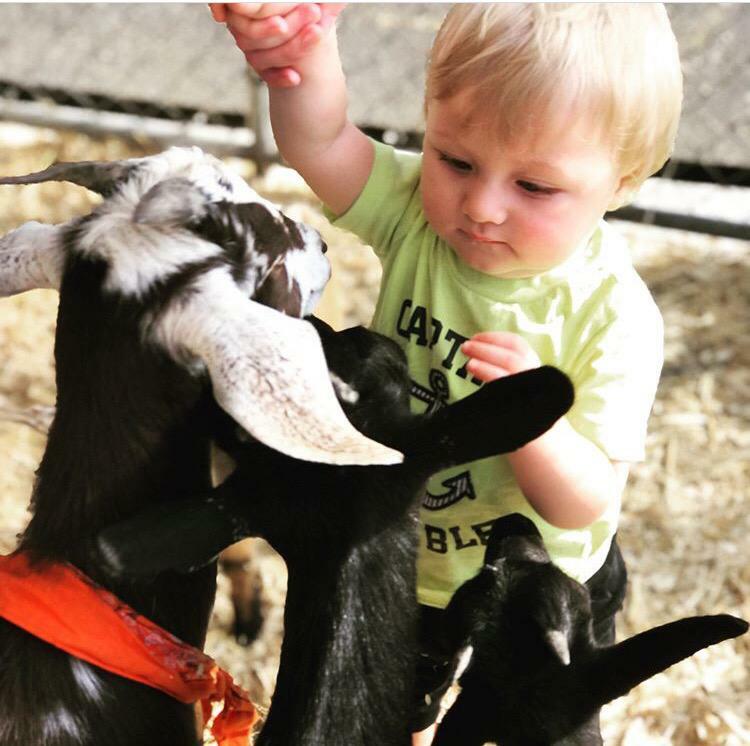 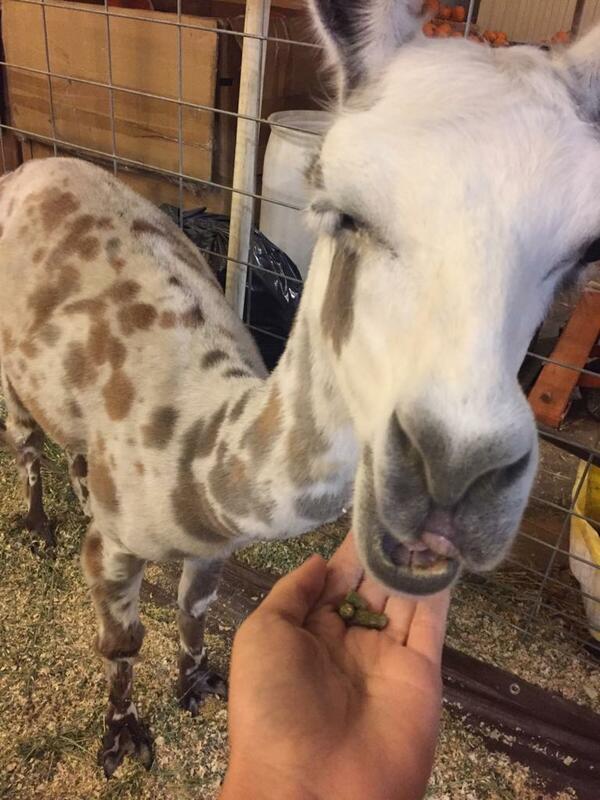 If students want to pick out a plump pumpkin or warty gourd, Shawn’s Pumpkin Patch offers hay bales, a petting zoo and cornstalks to try to replicate an authentic farm experience. 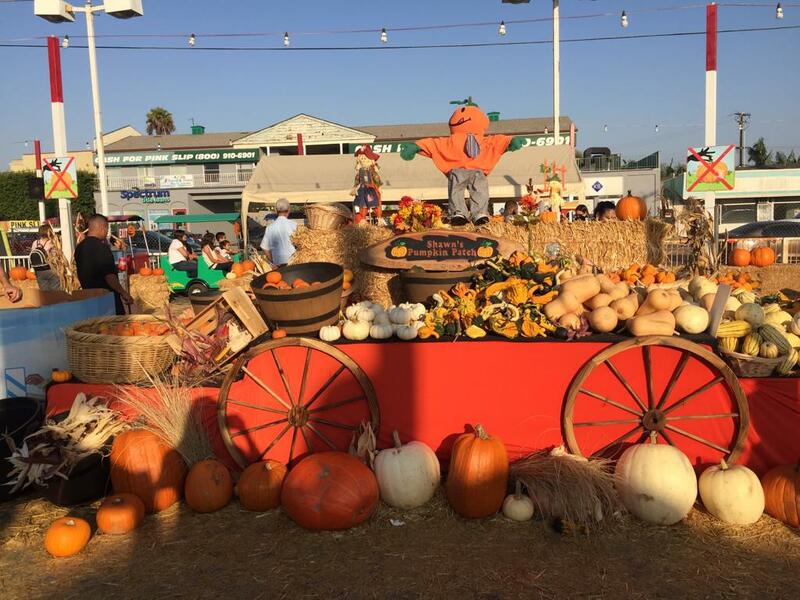 While a trip to the pumpkin patch may seem juvenile, it’s a nostalgic way to relive childhood memories for students who are miles from home. 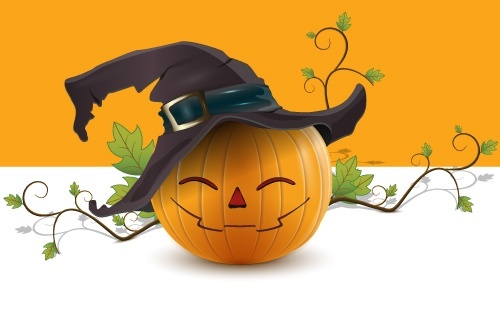 Sign up to stay in touch and receive a 10% discount on Christmas trees!